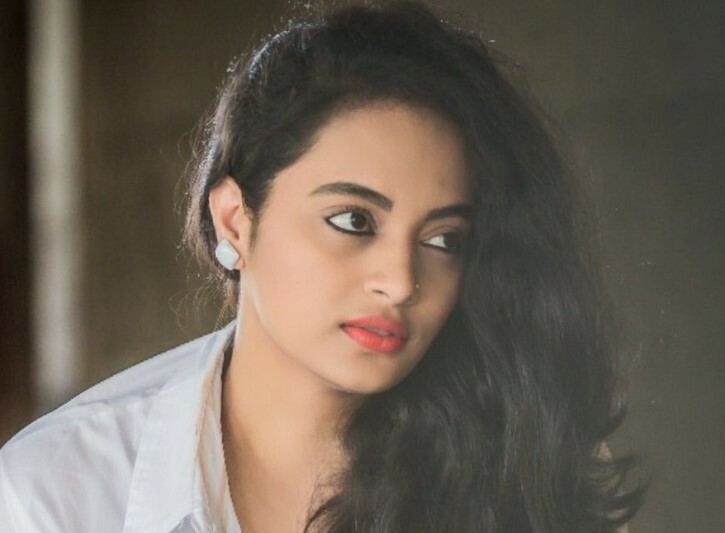 Suja Varunee is the new entry of Bigg Boss Tamil after the eviction of “Trigger” Shakthi as said by Kamal Haasan in the last weekend. At the time, the audience are expected that it might be Oviya. But it is Suja Varunee who did more films in Tamil, Kannada, Malayalam and Telugu in a supporting roles. She is the latest contestant and becoming as one of inmates in the Bigg Boss Tamil House. On social media and its channel, the Vijay TV has showed a new teaser promo of the August 16th Wednesday’s episode . In that promo, it shows the new arrival as a contestant of the show who dropped off from air. But, we cant able to see the face of new entrant. It is believed to be actress Suja Varunee. In that case, the second promo of the video had scenes of Suja Varunee who going to Raiza and speaking in Kannada because Raiza was came from Bengaluru. Suja asked her chennagidira, it measn how are you? in Kannada language. Also, she asked same to Bindu in Telugu and Gayathri in Tamil. Suja Varunee is one of the member in Oviya Army on social media. Also, she hate Julie as like the public. She shared all these things in a recent interview with Galata Tamil. Currently she is waiting for the release of her next film Iravukku Aayiram Kangal. She was seen in latest hit films in Tamil which are Arun Vijay’s Kuttram 23 and Sasikumar’s Kidaari. Suja was reacted to all the episodes of Bigg Boss Tamil as one of the fans of Oviya. After the eviction of Oviya, the viewership of the show is getting down because of the lack of entertainment. On other side, Raiza having ego clash with the Gayathri Raghuram. Early, Raiza is one of the inmates who regretted ignoring Oviya along with others in the Bigg Boss Tamil House. The channel is expecting that the show will get up again because of the new entrant after Bindhu Madhavi. But the audience are still expecting the re-enter of Bharani and Oviya to the house. Currently in the Bigg Boss Tamil house, Aarav, Vaiyapuri, Ganesh Venkatraman, Snehan, Raiza, Gayathri and Bindu Madhavi are the seven contestants are there after elimination of Shakthi. Raiza and Gayathri are in the list of nomination for elimination of the week. Save your favorite contestant by using Bigg Boss Tamil vote online and through missed call from mobile phone. At this time, Suja Varunee launched as new contestant of the house.